Furkan Korkmaz is ready for the big jump to the NBA, but he probably has to wait. Sixers‘ draft pick Furkan Korkmaz to join the team next season, as reports from philly.com state. However, the Turkish shooting guard has two seasons remaining on his contract with Anadolu Efes. Korkmaz and a $2 million buyout option which makes it impossible for any NBA team to bring him over, while at the same time the Sixers are in no rush. The team’s president, Bryan Colangelo, and vice president of player personnel, Marc Eversley, watched him play in the FIBA Basketball Championship League final four during their recent two-week scouting trip in Europe, where he left good impressions. 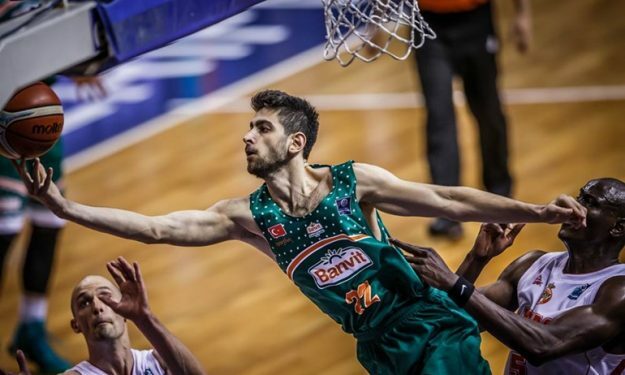 Korkmaz averaged 10.4 points with Banvit in BCL this season.